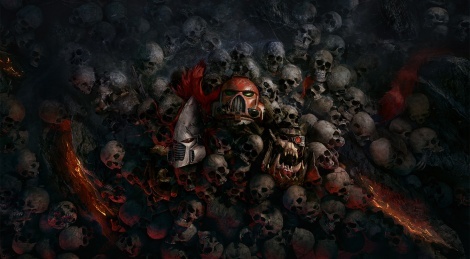 SEGA and Relic have announced Warhammer 40,000: Dawn of War III, the long awaited real-time strategy title. The trailer reveals this third entry with Space Marines, Eldar, and Orks in battle. The game is expected to launch in 2017. WARHAMMER ® 40,000®: DAWN OF WAR® III ANNOUNCED. 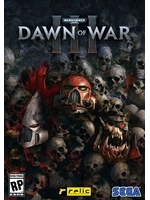 For future updates on Dawn of War III, visit www.dawnofwar.com .